Your new Avon Catalogs Online check them out ladies and Gents. Avon Campaign 14 full exciting new stuff, trends, the NEW Fragrance Avon Luck La Vie at an intro price of $20. will be $30. Avon Senses Bubble Bath Special Price $4.99 on Pages 142 – 143 amazing steal. On page 28 – 29 anniversary special ANY 2 FOR $9.99 True Color Technology Eye Quads Numbered quad. Available in Multi and Matte Finishes.. Normally are $8. each, but on special at Anniversary Price check it out ladies.. 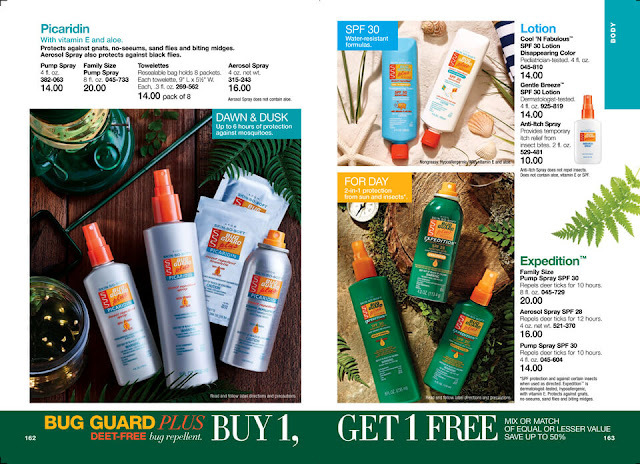 So much deals in this Avon catalog you won’t want to miss..
Next Post Buy 1, Get 1 Free Avon Skin So Soft Bug Guard – Check It Out!